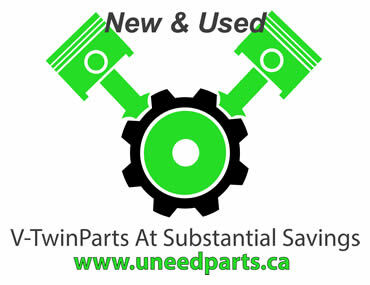 During its 41-year history in Lincoln, Kawasaki has seen its ups and downs. 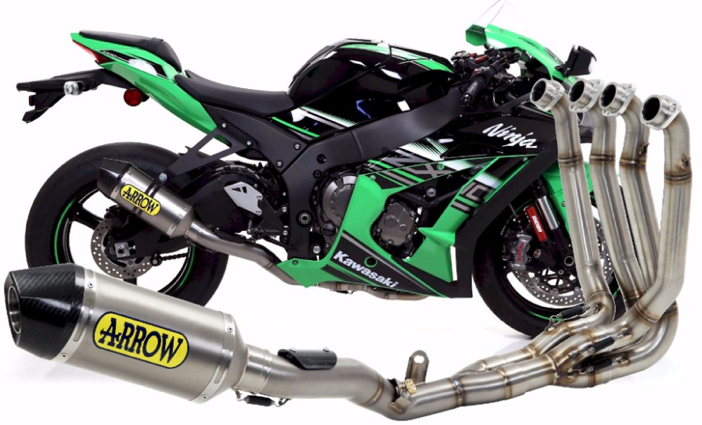 Arrow Exhaust has announced the release of 15 new exhaust fitments for the 2016 Kawasaki ZX10R. The new ZX10R is Kawasaki’s closest interpretation yet of its World Superbike Championship racing machine.